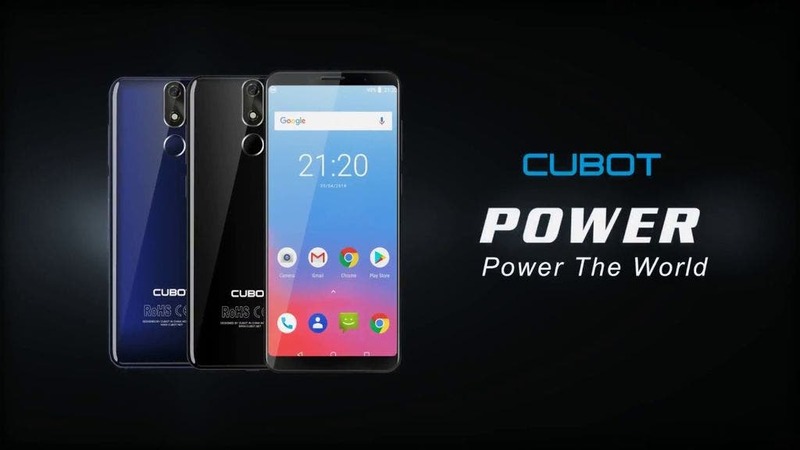 CUBOT brand flagship model CUBOT Power hit the shelves of the stores already in May and managed to deliver quite some bang for the buck. Loyal fans were singing quite some praise for the phone and now it becomes even more affordable with another price cut. So you can now find it even cheaper on the Gearbest e-shop. 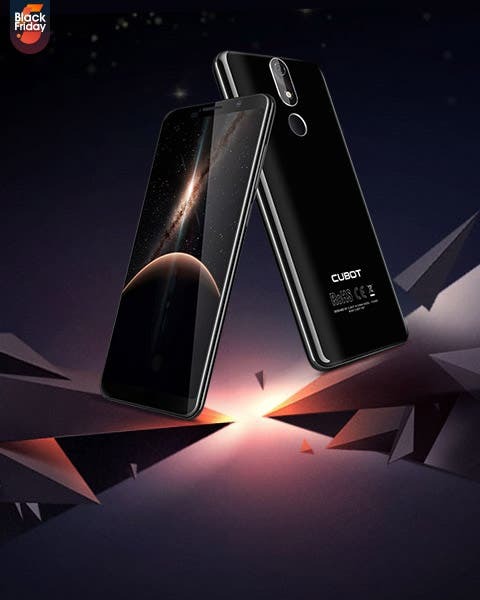 CUBOT Power is trying to pack quite some punch despite the fairly low price point and can offer for example the big 5,99-inch FHD+ 18:9 aspect ratio display with 2.5D curved glass, Helio P23 octa-core processor, 6 GB RAM, 128 GB of internal storage, optional possibility of expanding via microSD cards, 20MP rear camera, 13MP selfie front cam, massive 6000 mAh battery capacity, rear fingeprint scanner or Android 8.1 Oreo system. And the aforementioned price cut ? Well CUBOT Power would normally set you back $239.99, but currently you can find it on the Gearbest e-shop for mere $179.99. That’s quite a welcome change, right ?